Established in 1976, Aerogulf Services Co. L.L.C has been providing variety of services to Dubai’s Oil & Gas Industry and other major industries in the region. With a fleet of 7 Bell 212 & 2AW139 & 2 Bell 206 helicopters, Aerogulf offers passengers great views of some of the major destinations of the city and the surrounding desert. Over recent years, Aerogulf Services has become a prominent name in the Tourism industry and created new opportunities for the tourists and locals to explore the city. The company has been trying to target market on the basis of its unique and innovative services to the local industries and global travel market. 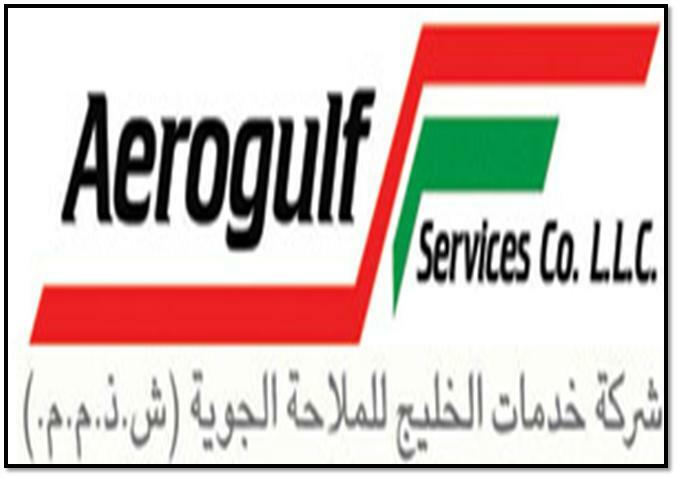 Aerogulf Services remains operational for seven days a week, and its timings are 7 am to 7 pm. Since there is no metro station in the close proximity of Aerogulf Services, so a visitor has to hire a cab or go by bus in order to reach there.